Are you looking for a home in an exclusive North Scottsdale community, close to world-class golf and entertainment? Look no further than Grayhawk. Grayhawk is a luxury golf community that offers an upscale lifestyle and the amenities most people can only dream of. 1) Homeowners in Grayhawk have easy access to two of the top public golf courses in Arizona: the Raptor and the Talon. The courses are professionally designed, offering the same amenities one would find in a private course. Convenient access to a public golf course is attractive to many vacation home owners so they don’t have to worry about high course membership fees if they only plan to visit a couple of times a year. 2) Grayhawk is situated in an unbeatable location close to the Loop 101. Grayhawk homeowners enjoy the areas’ fine dining, unparalleled shopping, entertainment and more. 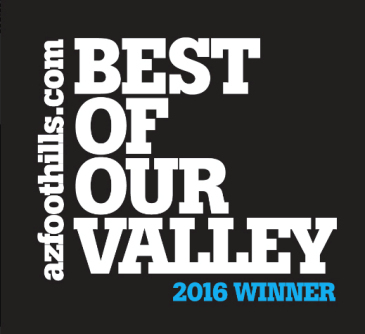 3) The natural beauty of North Scottsdale is unlike any region in the country. 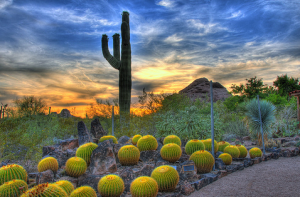 Its serene desert setting is highlighted by saguaro cactus and the nearby McDowell Mountains. 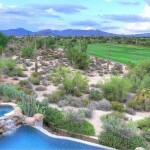 Grayhawk has easy access to over 30 miles of hiking and biking trails. 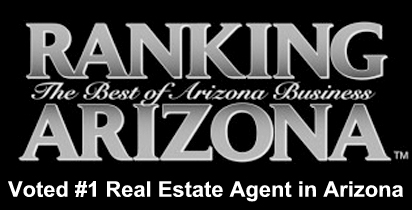 Please call us if you are looking for a home in Grayhawk. 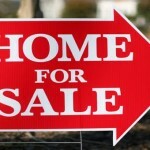 We would be happy to show you any homes for sale. 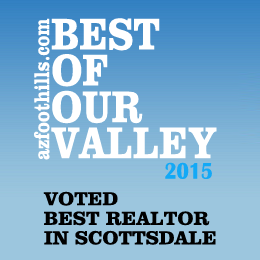 As one of the top Realtors in the area, I specialize in golf communities in Scottsdale. 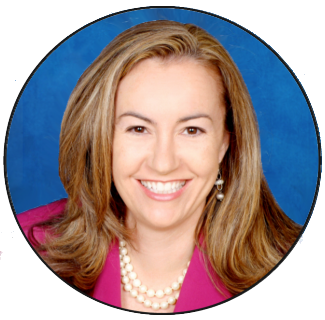 You can reach me at (602) 791- 0536 or Carmen@TopScottsdaleHomes.com.